Filling comes from the top while the airflow at the tank base allows you to adjust your vaping experience to your exact needs. 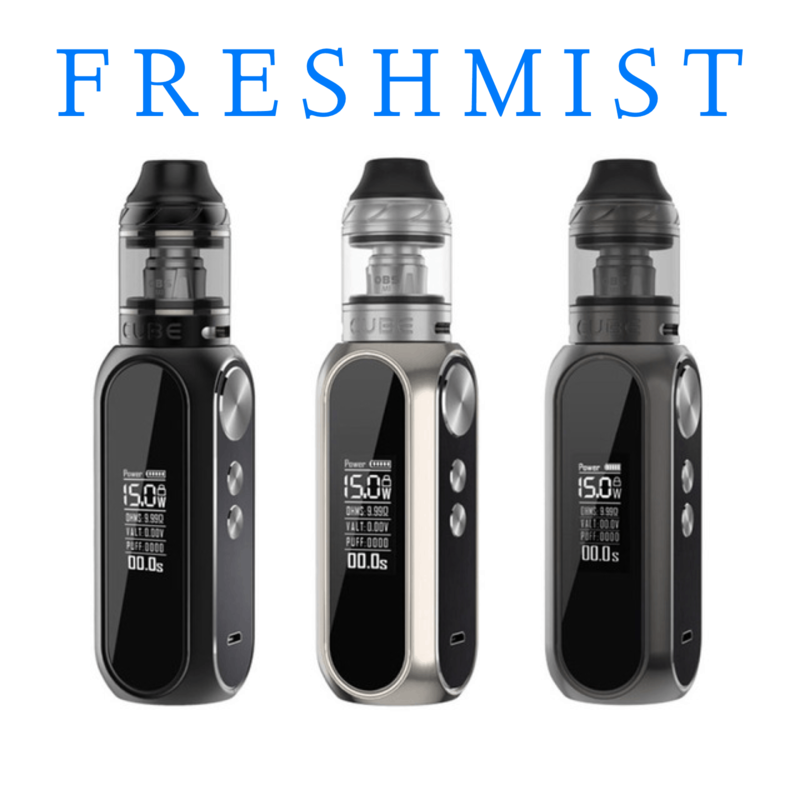 The Cube Kit comes with 1 mesh coil 0.2 ohms and one M6 OCC coil 0.2 ohms. Please note sub-ohm vaping requires advanced knowledge.